A convention that aims to reduce and eliminate transboundary movements of hazardous and radioactive waste, to minimize the production of hazardous and toxic wastes in the Pacific region and to ensure that disposal of wastes in the Convention area is completed in an environmentally sound manner. It entered into force in 2001. 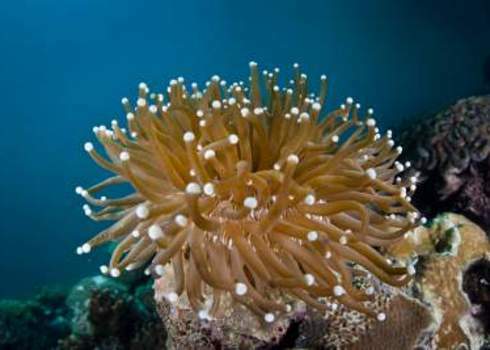 Its biodiversity relevance stems from the highly detrimental effect that waste can have on marine organisms, therefore by preventing the pollution of the sea the Convention contributes towards the maintenance of marine biodiversity. Secretariat of the Pacific Regional Environment Programme (SPREP) 2012. Waigani Convention.